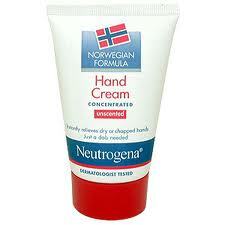 I found you another freebie for hand cream, this time from Neutrogena. You don’t need to go to any stores to get it compared to the Aveda one, you just need to order it online from LivingWell.ca. This is for the Norwegian formula that supposedly leaves dry hands softer and smoother after one application. I’ve never tried this hand lotion, but it’s a good time to try it out with this freebie. The sample requests that you fill in a simple and straight forward survey, so you won’t waste any minutes of your precious time ;). Simply click on our link below to order your Neutrogena sample and then wait a few weeks to receive it. When I wrote this post there were about 15890 samples left, which means that you might want to hurry up to order yours because this kind of freebie usually goes out of stock pretty rapidly.